On the boot of every Western coach there used to be the inscription "Luxury Travel". 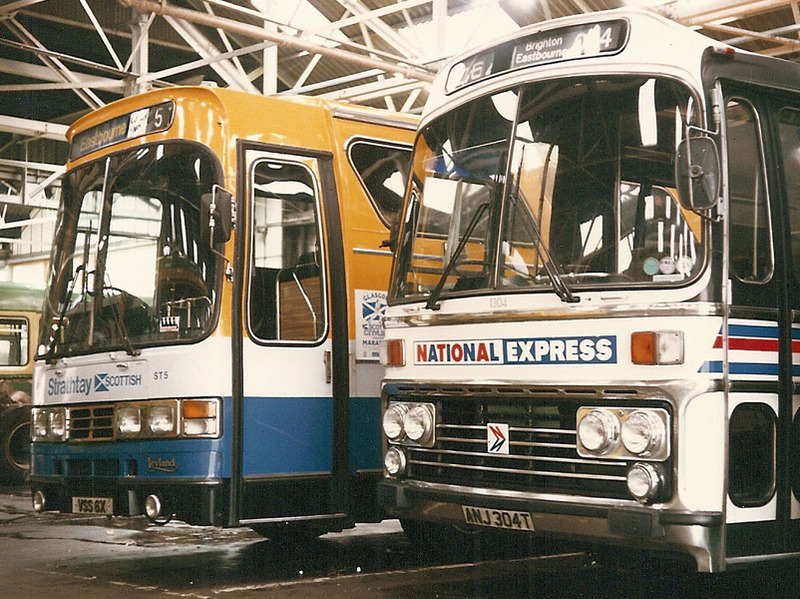 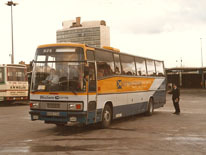 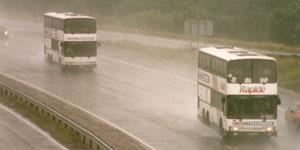 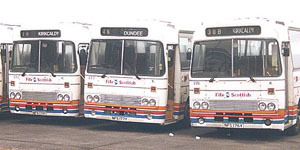 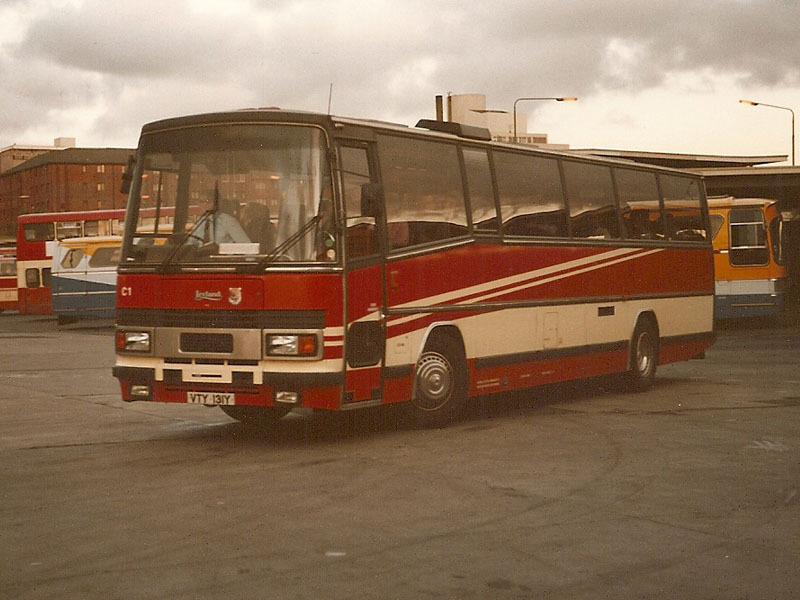 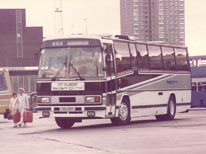 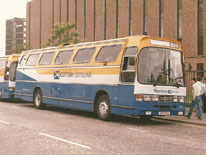 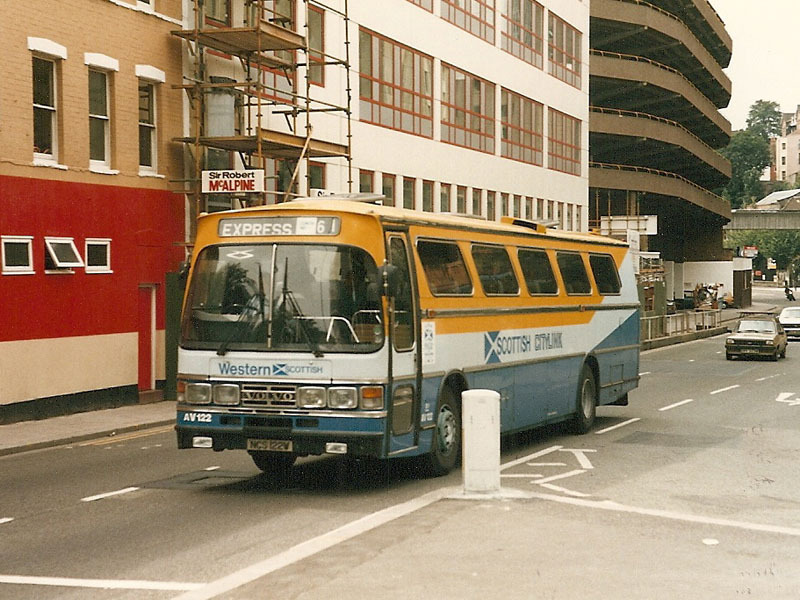 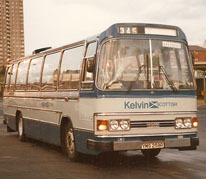 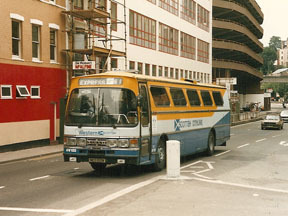 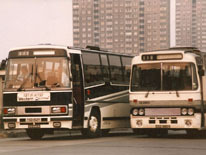 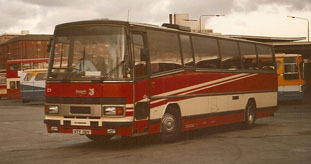 However intending passengers on overnight departures from Glasgow's Buchanan bus station to English and Welsh coastal resorts could have been forgiven for thinking that this was a contradiction in terms when a T-Type Seddon without a toilet or reclining seats was presented as their vehicle of choice for a 14 hour journey in the 1980s. 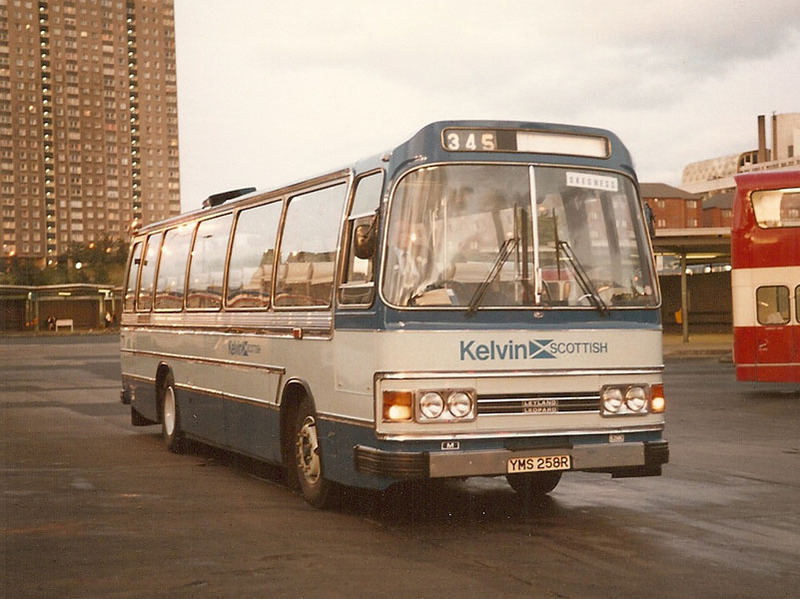 Fuelled by the 1980 Transport Act, Scottish operators developed a network of routes that served destinations in England and Wales that could not be sensibly reached by the Saturday morning departures. 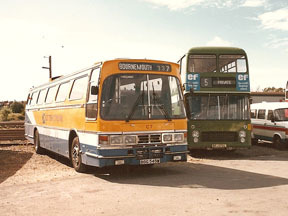 These built upon routes that Western and Eastern Scottish had already established that operated to such places as Clacton and Bournemouth. 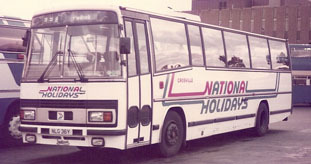 Destinations to far flung Cornwall and North Wales were now also offered, giving a wide range of new travel opportunities. 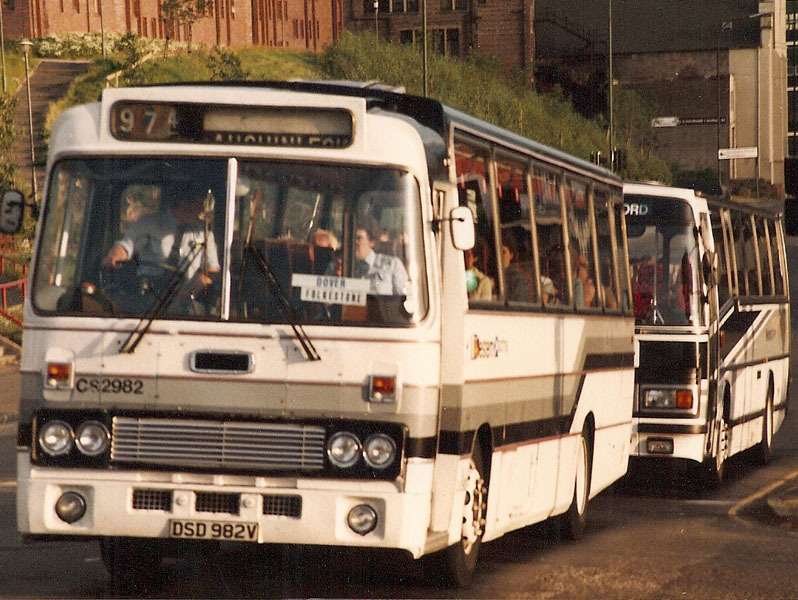 Thirty years ago in 1983, the routes were at their zenith with 13 scheduled departures every Friday evening during July and August. 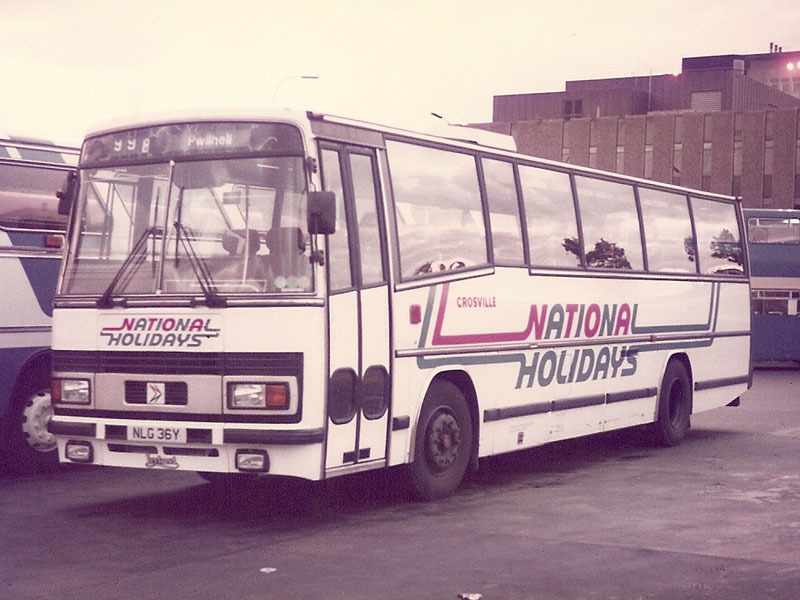 Initially the surge in demand was not matched by the quality of vehicles which is why dual purpose vehicles that ran local services during the week, masqueraded as luxury coaches at the weekends. 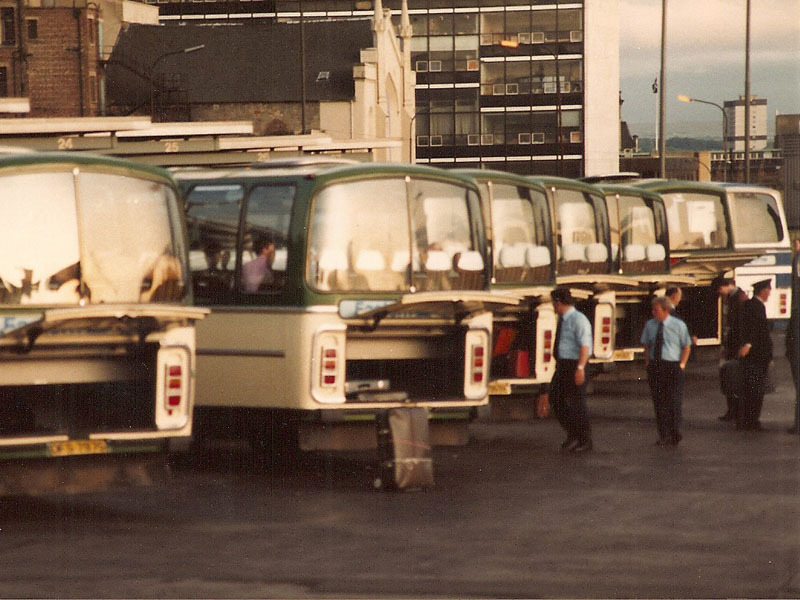 There was significant duplication, with up to 12 vehicles per departure. 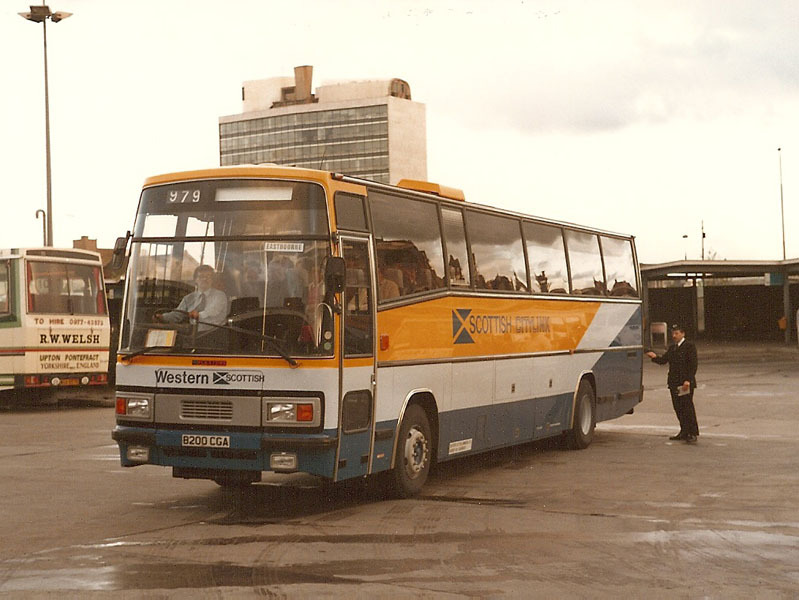 The coaches deposited their passengers on the pavement early on Saturday morning at the resorts, and left late on Saturday evening with a return load arriving back in Glasgow on Sunday morning. 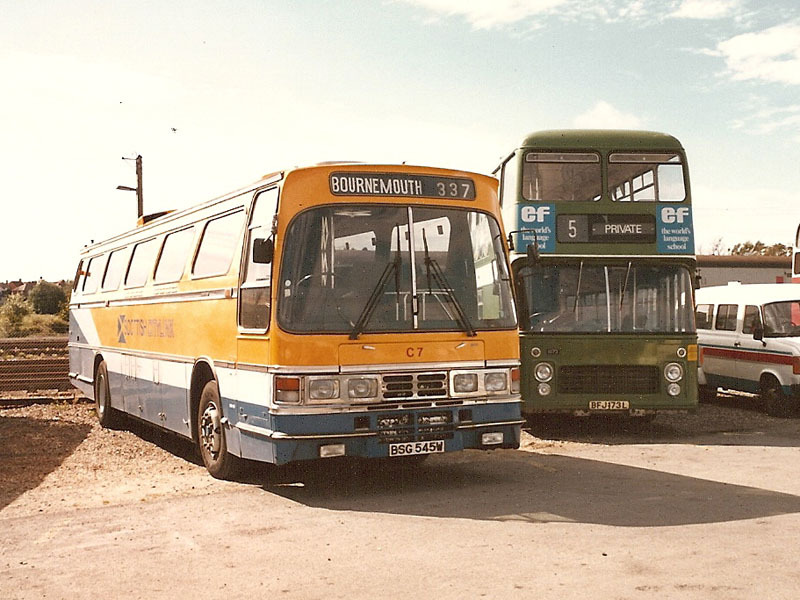 This was no organised week-long all inclusive coach trip as happens today, but it was the only way to eat toast on the coast. 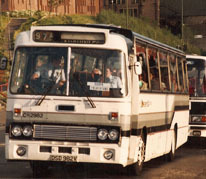 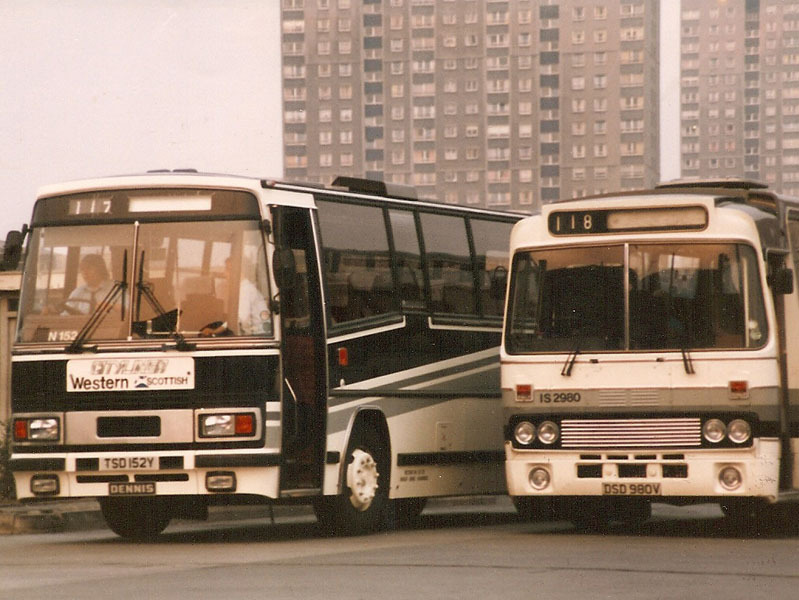 The mainstay of the overnight departures in the early 1980s were the then brand new Dennis Dorchester coaches and Seddon T-Types provided by Western. 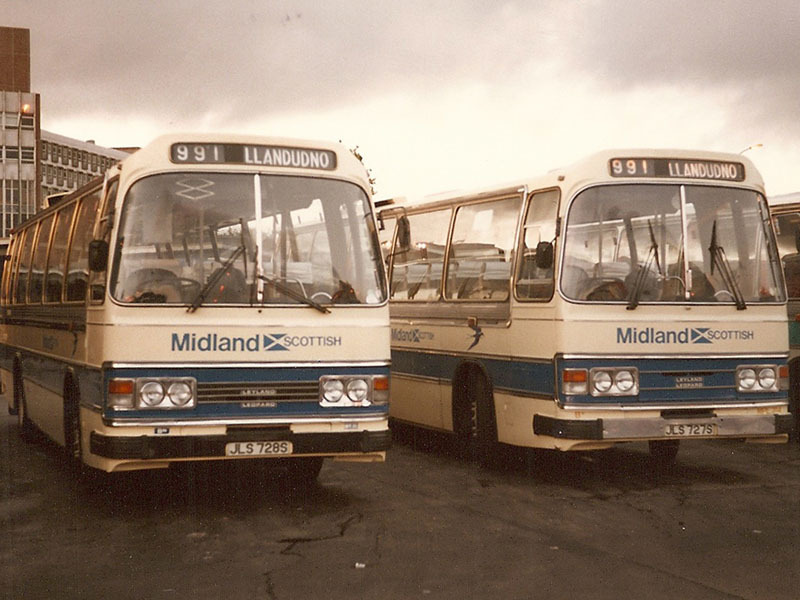 Midland had some recently delivered TC-bodied Tigers but they predominantly relied on their trusty Duple Dominant Leopards. Seddons were also the order of the day with Eastern Scottish who served up Plaxton bodied versions to Bournemouth and T-Types for the unlucky late night revellers going to Bridlington. 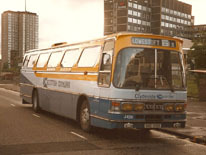 By the mid-80s investment had caught up and Citylink branded vehicles ran at least the service car on each departure. 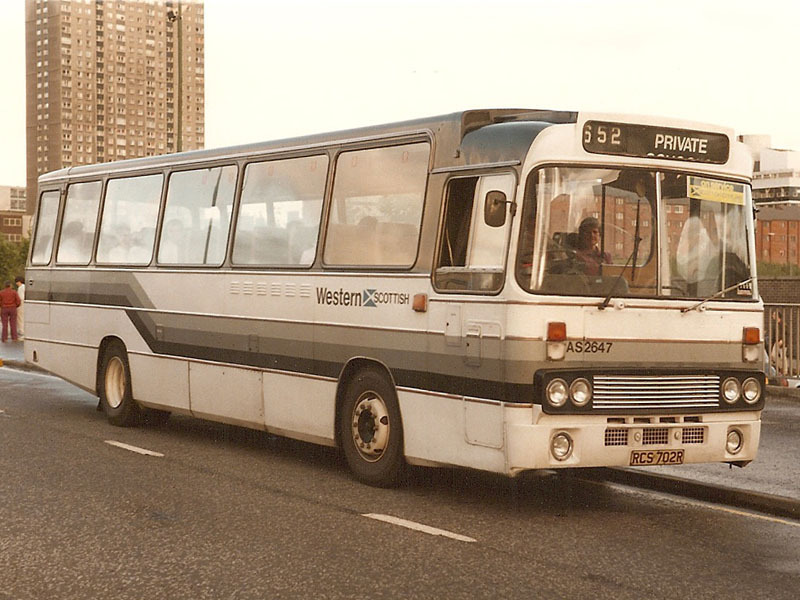 Western had cascaded their Duple bodied Volvos from the London route and they made ideal overnight vehicles. 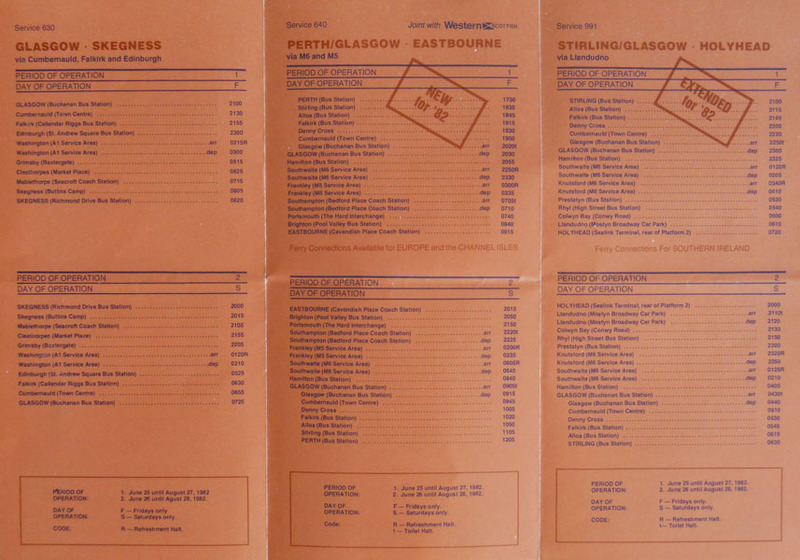 Other operators also started appearing after the SBG split in 1985 with Central taking on the Weymouth service, Kelvin running to Skegness and Strathtay operating to Eastbourne. 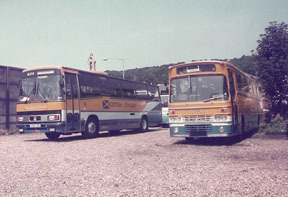 Crosville were also a regular on the route to Pwllehi. 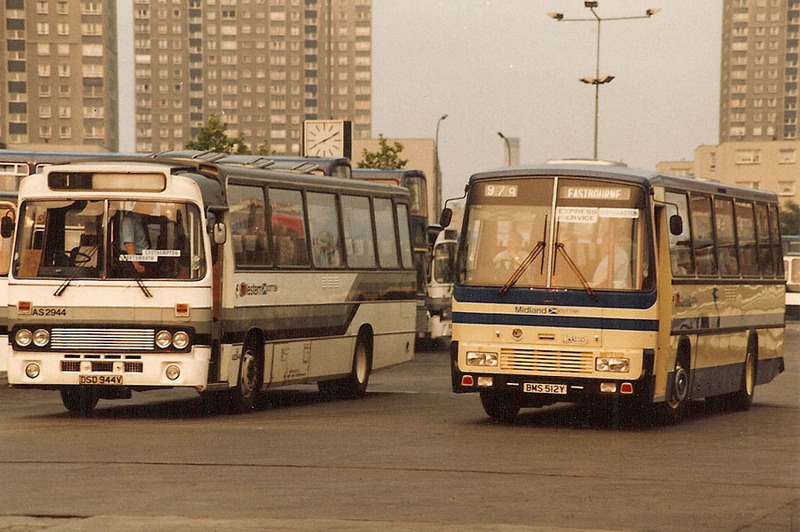 Some of the express services were the last of any type to leave the bus station. 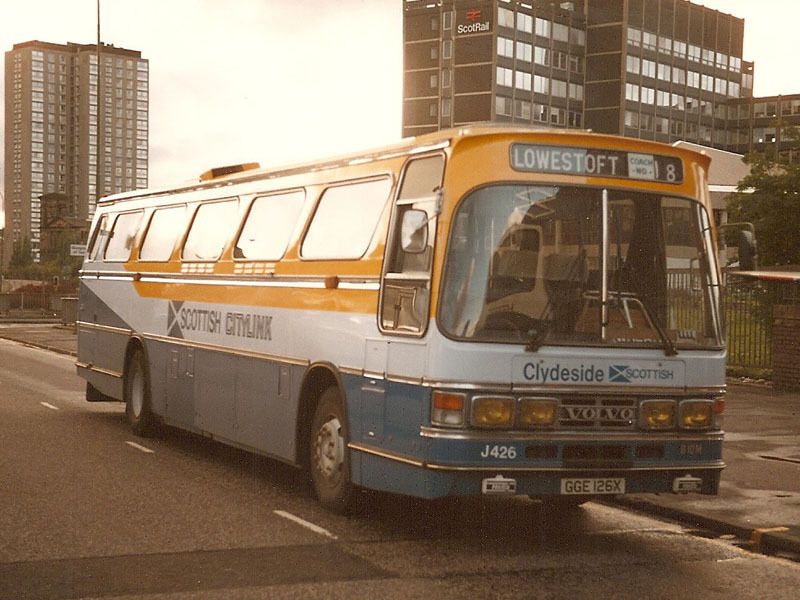 Normally if you were hanging around Cowcaddens Rd after 11pm the police would have lifted you, but on a Friday in the summer you were probably waiting for a throbbing T-Type Seddon from Airdrie depot to transport you to Scarborough. 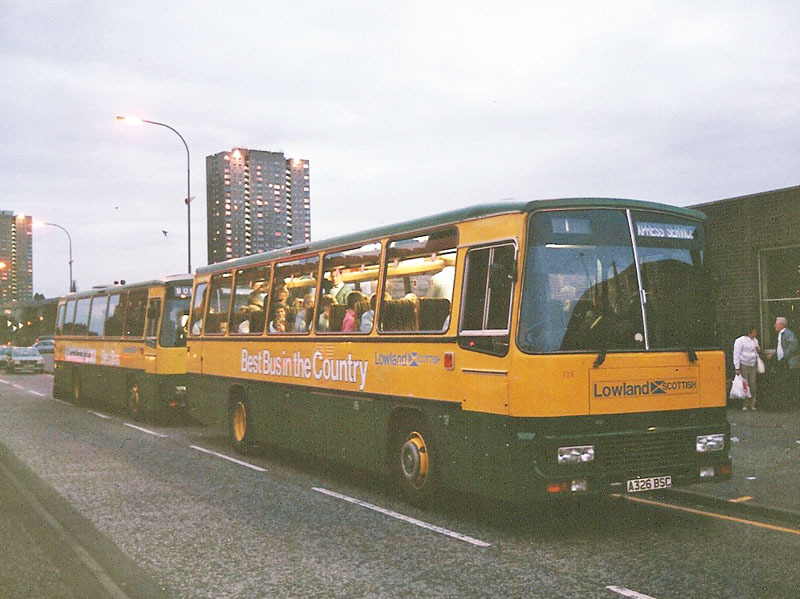 If you enjoyed the above article you may be interested in these articles which were first published in August 2000 and September 2009.